Your home is your top investment and TNT Power Washing is here to help protect it with our specialized soft wash solution. 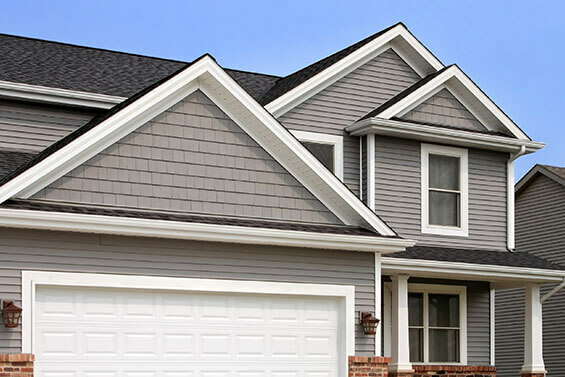 Our house washing experts will brighten up the exterior of your home and enhance curb appeal. 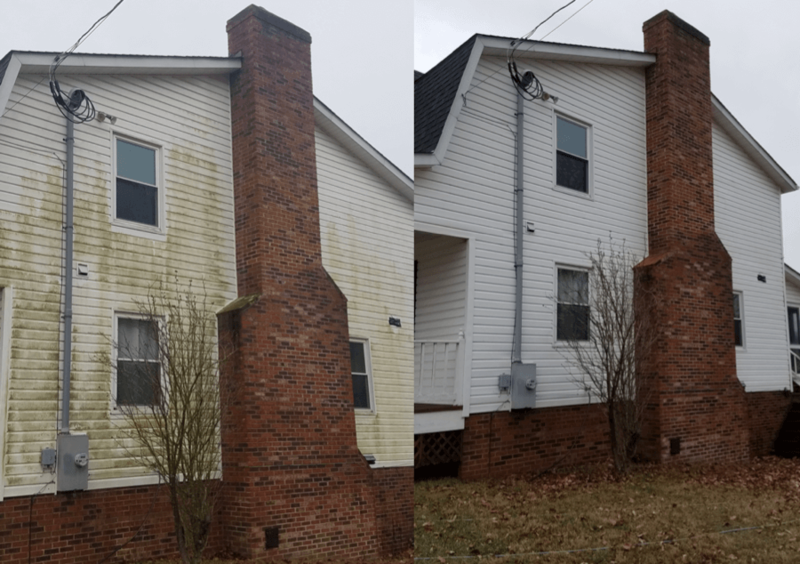 We’ll eliminate the mold, mildew, algae, and other debris that has built up over the years on your vinyl siding or brick home. Don’t settle for a contractor using old techniques, such as high pressure washing, to clean the exterior of your home. A DIY project or inexperienced contractor can lead to more harm than good causing damage to your home. Hire a professional power washing contractor with experience and know-how. Our soft wash service only uses low pressure equipment that transfers water and cleaner without force onto the exterior of your home. We use detergents that are pet and plant friendly and maintain a clean work environment.